Our team, our culture, our reason for being. 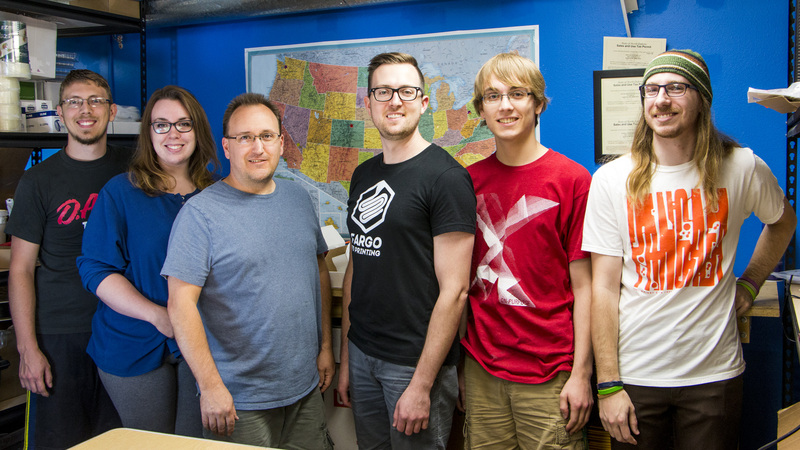 These are the people that make Fargo 3D Printing so special. Get in touch, we don’t bite, we promise! Consultation, setup, training, and more. 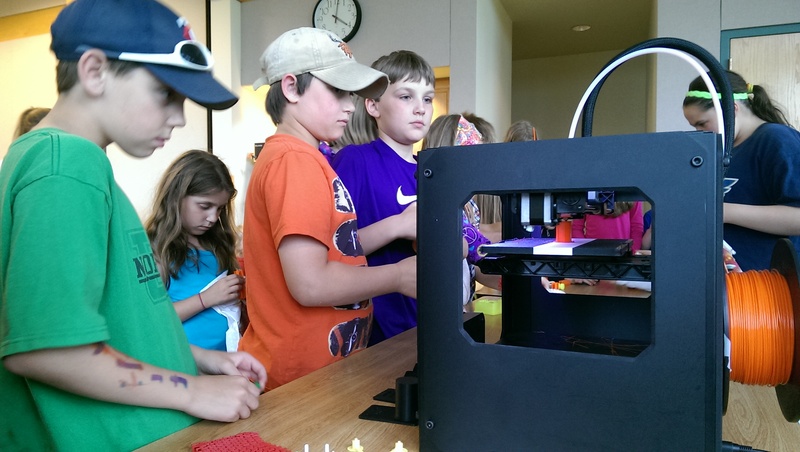 Learn more about our consulting and turnkey 3D printing services for schools and businesses. 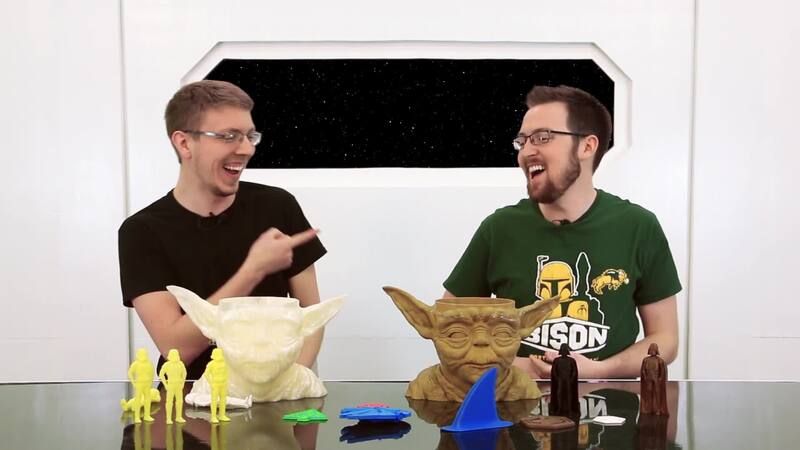 Check out our (sometimes) weekly 3D printing podcast, the F3DP Show, hosted by owners Jake and John.